To be fair, the role of a researcher has not changed that much. What has changed is how we look at the bull and bear markets on Wall Street. Securities Research Company can help you understand the Dow Jones and its role in the stock market. People will often pile into the stock market without enough information when it’s a bull market to get their slice of pie. And then exit, like everyone else when the market gets bumpy. Essentially, the herd gravitates to the “hot spots.” Why do you think that in a bull market has so many “I want it too” ideas. People pile on. 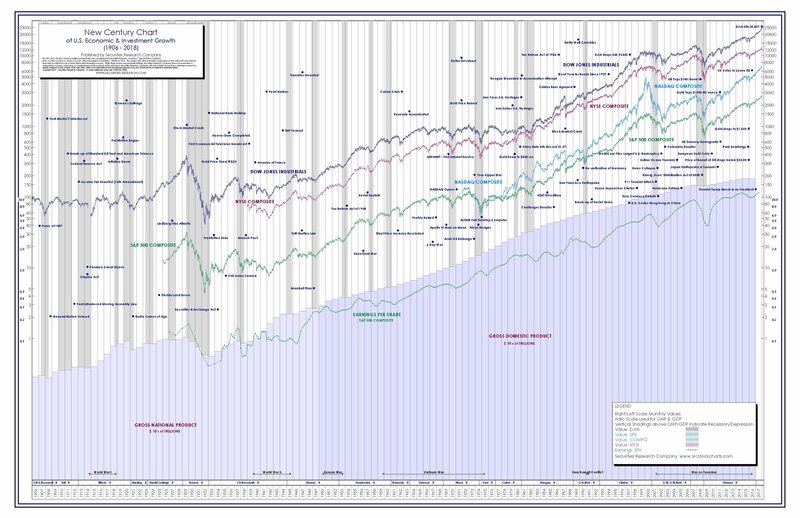 This cycle has continued throughout the history of the stock market. And you can see it clearly when you analyze a long-term Stock Market Chart. Many simply follow the herd mentality – looking to blame someone else for their lack of knowledge. You find that in both the bull and bear markets, though the bear markets are just following the excessiveness of the bull. And in a bear market, stocks tend to overcorrect. Investors have been wanting to try something different for a long time. They want answers to their questions. They also want reliable information they can trust about the stock market. That brings us to the discussion at hand. Today we will talk about understanding securities research and the role of understanding the understanding the underlying fundamentals. What Do Securities Research Companies Companies Do? Just as when you have a doctor’s visit, you are looking for an objective opinion. You do not pay him to tell you that you look great. You pay him to tell you what is wrong with you. And the same applies when you are looking for objective stock market information – getting high quality stock market research without bias. 1) These firms do not promote a particular stock, rather they provide analytical details on what is happening. In other words, they tell you what you need to hear. not what you want to hear. 2) The firm provides honest and frank discussion on which way the market could possibly turn based on many factors, and use history as a guide. They help you seek out objective investment value in any market condition. 3) They will steer away from “trading”, and rather approach it from an “investing” point of view, as trading can be just a form of gambling. 4) Your get credibly sourced information, not just mere guesswork as to what might happen. When investing, it’s easy to just jump on the bandwagon, but a good investor knows it requires work and patience to see through the market’s ups and downs. The role of the investor has changed because they have more information at their fingertips – but more information doesn’t necessarily mean that it’s good information, or will serve them in the long run. Understanding the basic fundamentals of any stock, and the stock market as a whole is critical to successful investing. To learn more about what a securities research company can do for you, click here to understand the importance of understanding the underlying fundamentals for over 5,000 equites, as well as the long-term picture of the Dow Jones. Or visit us at Securities-Research.com.